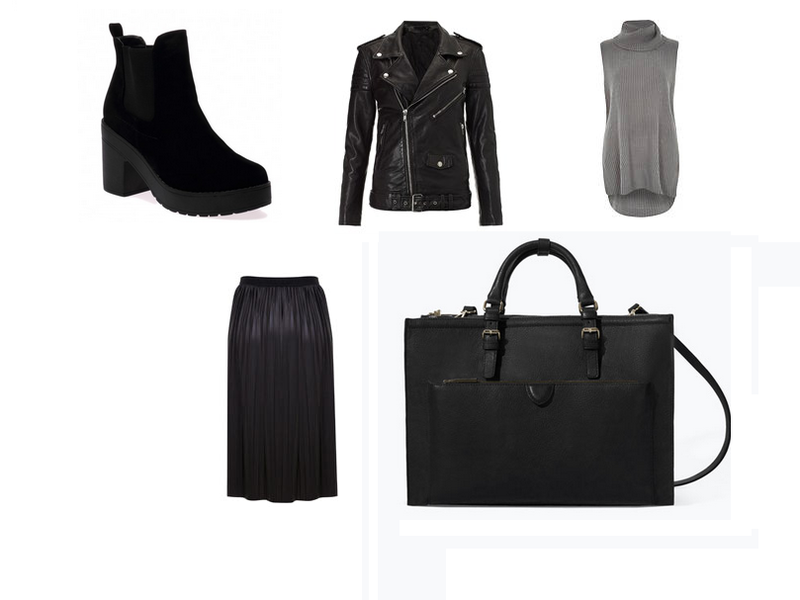 Here's a very monochrome looking wishlist, i've been wearing alot of black recently! I think everyone tends to wear more black when it's cold. First up are these gorgeous boots from Public Desire, I picked up my first pair of Public Desire boots at the clothes show earlier this week. I've now found myself browsing their website for more boots I want. I love this Biker Jacket from BLK DNM which is available at Avenue 32, I'm working alongside Avenue 32 to promote BLK DNM, they have some gorgeous jeans and tshirts. I love Biker Jackets, they are so versatile and you can wear them season after season! I've recently ruined my Biker jacket so i've been on the lookout for a classic style like this! 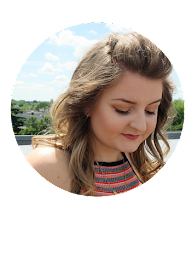 I love this top from River Island, i'm loving roll necks right now! They are gorgeous and so on trend and keep your neck snug. The skirt is perfect, I have a skater style skirt which is pleated, its similar to this one however I prefer this one, its midi length and just so pretty. I think it would look perfect with the roll neck and the biker jacket. Finally, this gorgeous bag from Zara has been on my wishlist for ages!! I love how practical it is, perfect for everday! Either for work or shopping, Its black and would be perfect with this outfit. REVIEW: SAMSUNG PORTABLE HARD DRIVE.